Our team of experts will ensure you are a radiant Bride. 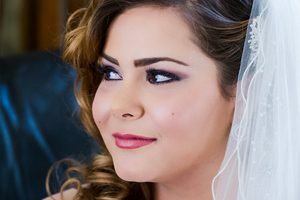 Bridal Makeup and Hair Services. Contact us for a free consultation.